Looks like you're using an old version of Internet Explorer. Please update your browser or switch to Chrome or Firefox to view WakeRad.com. 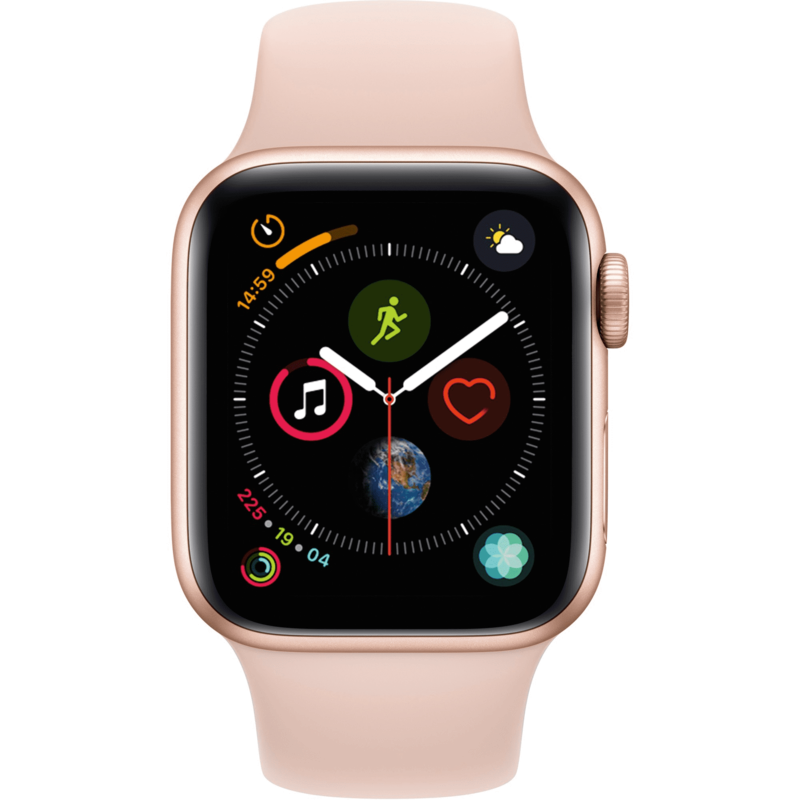 This enters you to win an Apple Watch as we celebrate breast cancer awareness at Race for the Cure. The contest will run till Mother’s Day (May 12, 2019). The winner will be announced on Monday, May 13, 2019. At Wake Radiology, we are connected to our patients, providers, and community. Connect with us and receive the latest news via email, facebook, and twitter! Screening mammography is the most powerful and effective tool available to detect breast cancer. New guidelines from the American College of Radiology (ACR) and Society of Breast Imaging (SBI) were released earlier this year and refine the current thinking about who should be screened and when. 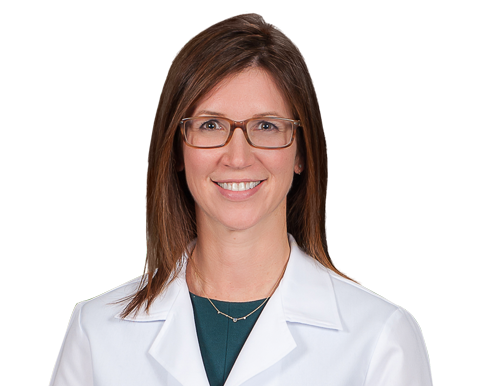 Dr. Danielle Wellman, Director of Breast Services and Breast Imaging Radiologist at Wake Radiology, helps explain when women should have their first mammogram, how often they should be screened, and what do to do if they are considered to have a higher risk for breast cancer. What is the biggest change in the new breast cancer screening guidelines? Both the ACR and SBI now recommend that women begin conversations with their doctor about their breast health earlier than ever before. All women should have a risk assessment at age 30 to determine when they should begin breast cancer screening. Women at average risk should begin screening mammography at age 40, but women who have a higher risk may start earlier. Another important change is that the guidelines outlined specific recommendations for African American women. What are the specific guidelines for African American women? 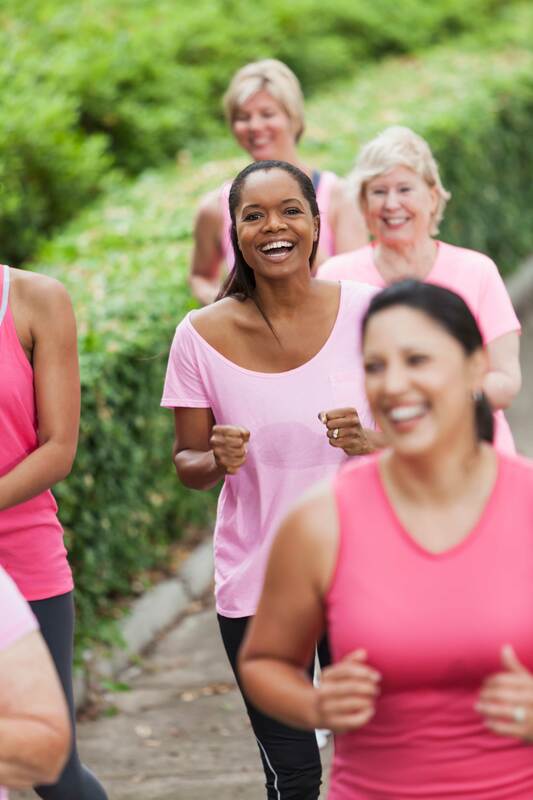 The new guidelines are the first to recognize that African American women are at higher risk for breast cancer, and thus may require earlier and/or additional screening for breast cancer. What data supports this screening change for this specific group of women? Research from both the ACR and SBI show that although breast cancer death rates have dropped 23 percent in African-American women, this is only approximately half of what has been recorded in white women. By changing the approach to screening in African American women, the intent is to make screening more effective, and to save as many lives as possible. What is the take-home message from these updated guidelines? We hope that the updated guidelines will spark important conversations between women and their healthcare providers about their breast health and their risk for breast cancer. We also encourage all women, regardless of ethnic descent, to have their annual screening mammogram. A screening mammogram, specifically a 3D screening, is the best way to detect and diagnosis breast cancer at its earliest possible stage, when it’s most treatable. How can 3D mammograms help high-risk patients and all women? A 3D mammogram is the most revolutionary advancement in breast cancer detection in nearly 20 years. We recommend a 3D mammogram for all women, regardless of age, ethnicity or breast density. The exam takes only a few more seconds than a traditional mammogram, and offers increased clarity in images, greater accuracy in diagnosis, and fewer “false alarms” (false positives). So, does a 3D mammogram still include compression of the breast? Yes. Compression helps to spread out the normal fibroglandular (dense) tissue of the breast, making it easier for a breast radiologist to see the breast tissue and detect abnormalities. If the breast is not well compressed, normal overlapping tissue can look abnormal, increasing the chances of a woman getting called back for additional images. Fortunately, compression lasts only a few seconds and our certified mammography technologists always work to make our patients as comfortable as possible. Is it easy to get a 3D mammogram? Yes. Annual screening mammograms, including 3D mammograms, are covered by most major insurance carriers in our area and by Medicare and Medicaid. Wake Radiology is the local leader in 3D mammography and offers this service at outpatient offices throughout the Triangle. Many offices even have early morning, evening and Saturday appointments so this important exam fits easily into a woman’s schedule. Ready to schedule your annual screening mammogram? Use our easy online form or call our Scheduling Team at 919-232-4700. Why Is Compression Important During a Mammogram? Everything Is Coming Up Roses! Mammography vs. Thermography: Which is better at detecting breast cancer? Is a 3D Mammogram Really Better Than a 2D Mammogram? How long does a screening mammogram take? How about 30 minutes or less? How early can a mammogram detect breast cancer?